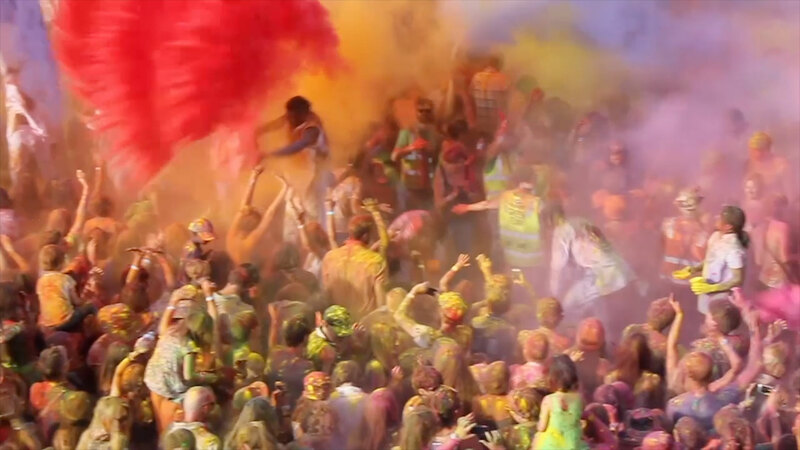 All singing, all dancing festival of joy. 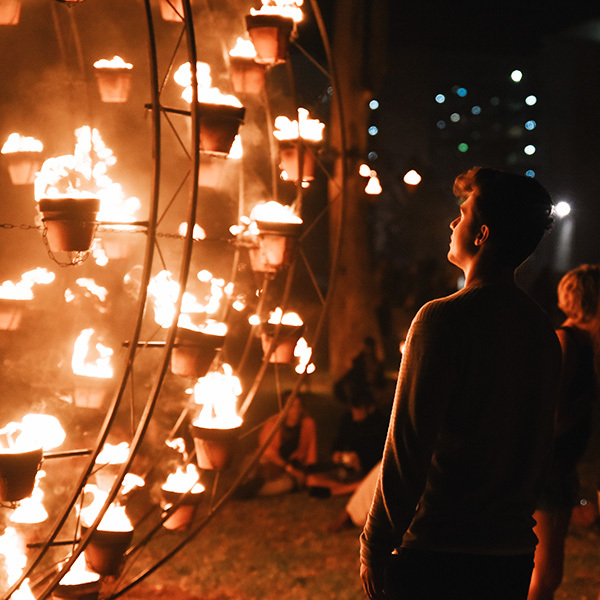 Without doubt one of the most important cultural festivals in Australia. 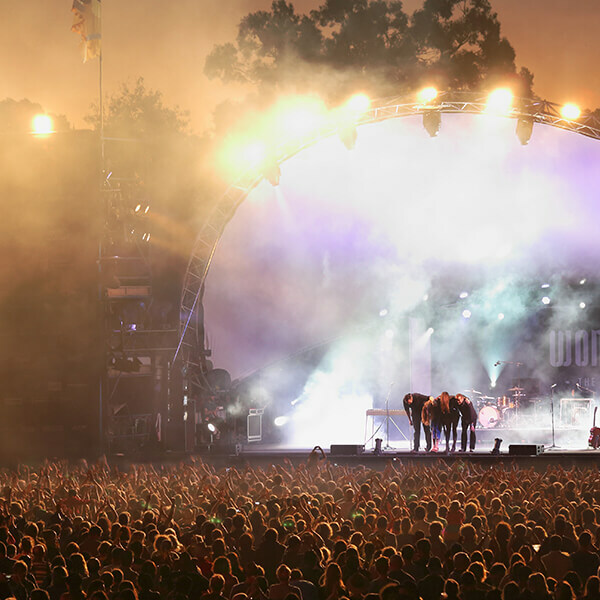 A veritable jewel in the crown of Australian music festivals. 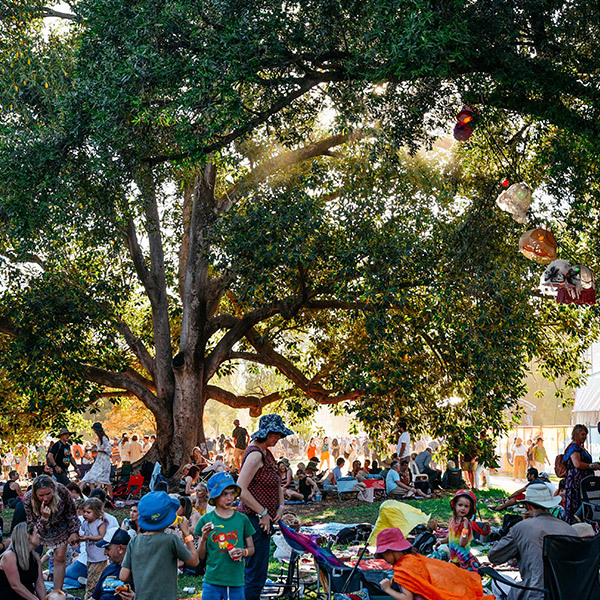 Womad is for the young, the old, the dancers, nature lovers, party people and the fascinated. An experience needed to be shared by one and all.